The OPP report a road closure in Lancaster due to collision. 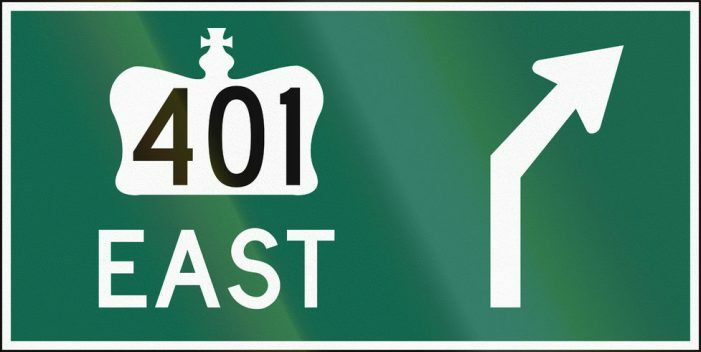 The OPP are reporting the 401 East is now open again. Please don’t drive like a moron!